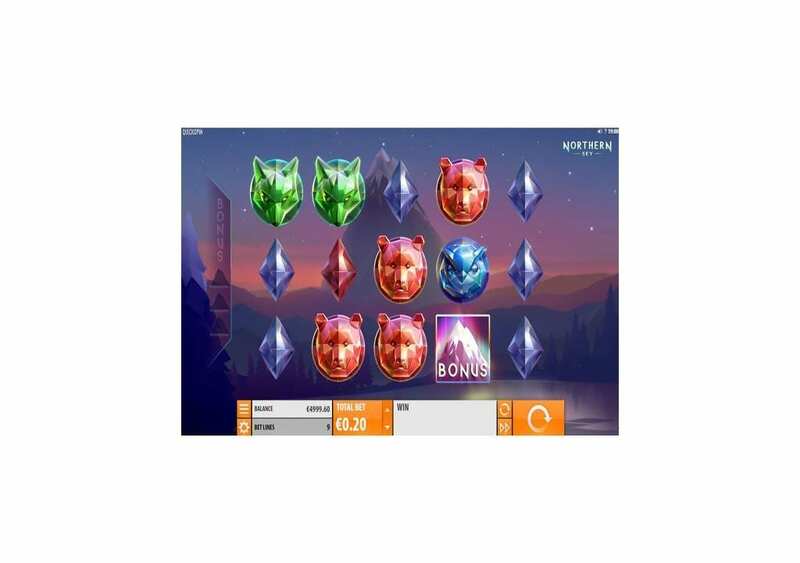 Quickspin is always releasing brand new and exciting games, and this new slot machine that we have here is the newest of these titles, Northern Sky. The unique slot machine has marvelous visuals and gameplay options. It invites you to enjoy the beautiful Northern lights in all of its glory. It has five reels with nine high-paying stake lines with unique styled visuals that are going to immerse you into the theme from the moment you start spinning the reels. 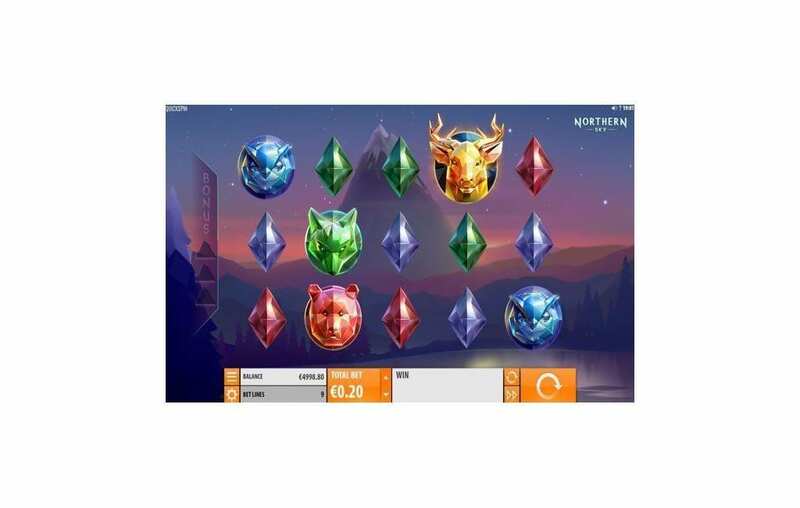 In addition to the lines of the slot machine, there are the also two bonus rounds, a 3111x jackpot, re-spins and a lot of free spins that you can trigger. Quickspin gaming and software developer is offering you the chance to enjoy the colorful and the bright northern lines. 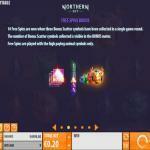 It offers you that unique chance through the newest slot machine that it offers, the Northern Sky slot. The five reels and the nine lines of the slot are going to leave you breathless as you get a glimpse of the wonderful prizes that it has to offer you. 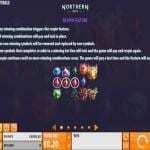 You can check out the slot machine here for free and see all that it has to offer before you start placing real money bets at any online casino that offers Northern Sky. Let us start with the basics; Northern Sky has five reels with nine paylines. Moreover, the slot machine has an extensive wagering range that is between 0.10 and 100 for every single spin. 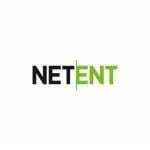 The slot machine is a medium volatility online slot that has an RTP of 96.57%. 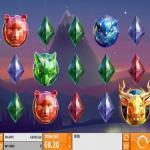 The visuals and the symbols all relate to the wonderful theme of the slot machine. Therefore you will see that the slot takes place in the Scandinavian mountains and landscape with wild animals appearing as symbols on the reels including deer, foxes, and owls. 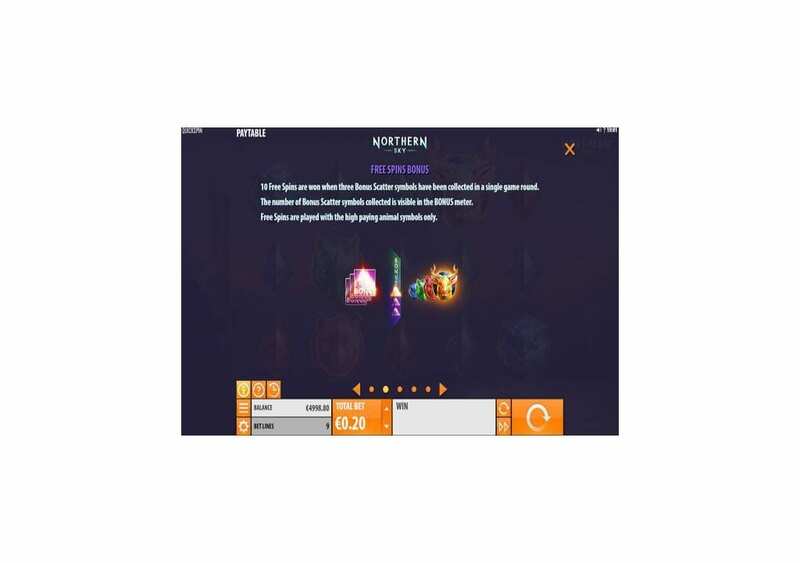 There is also a major jackpot that you can claim during the gameplay, which is equal 3111x the stake you placed. In addition to all of that, the new Quickspin slot machine has a free spins bonus round and the re-spins feature that you can take advantage of during the gameplay. 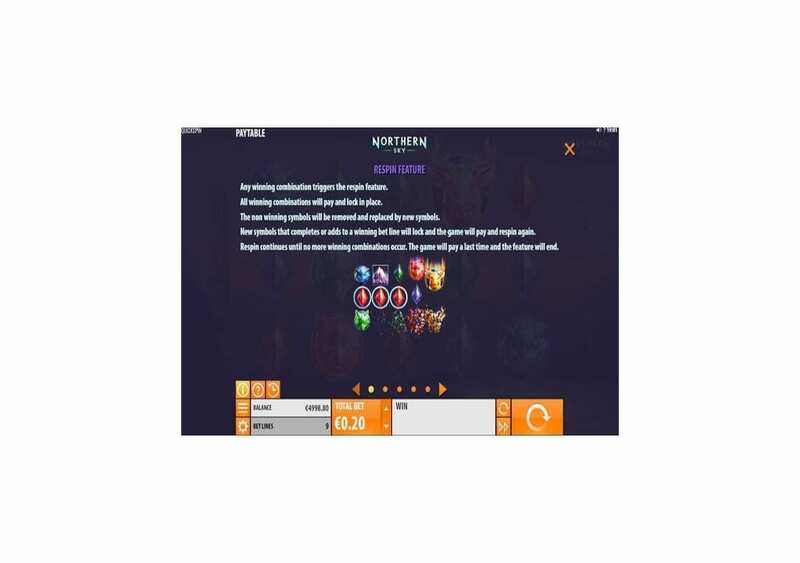 If you are intrigued by all of that, you can check out the slot here and give it a few spins for free with demo credits to put its features and gameplay to the test. Northern Sky does not have a compelling or a Greek mythology story behind its theme, but it does have a mesmerizing theme. It takes you to the Nordic lands where you can enjoy the beautiful natural phenomenon, the Northern Lights. Therefore, you better be ready to enjoy a visually attractive theme that takes place in the Scandinavian jungle and comes packing plenty of awards. Northern Sky by Quickspin is a visual masterpiece, as it takes advantage of its beautiful theme that is all about the Northern Lights. Therefore, you will see that the slot is going to take you to the Nordic lands with the Scandinavian landscape in the background. You will see a calm river with palm trees and a big mountain. 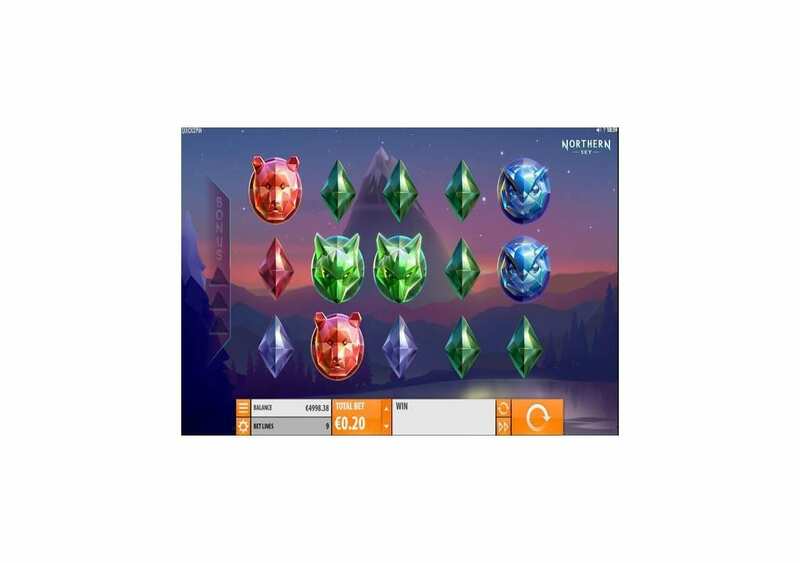 Since the slot takes place in the Scandinavian jungle, you will see some of the animals that live in that jungle including the deer, the fox, the bear and the owl. 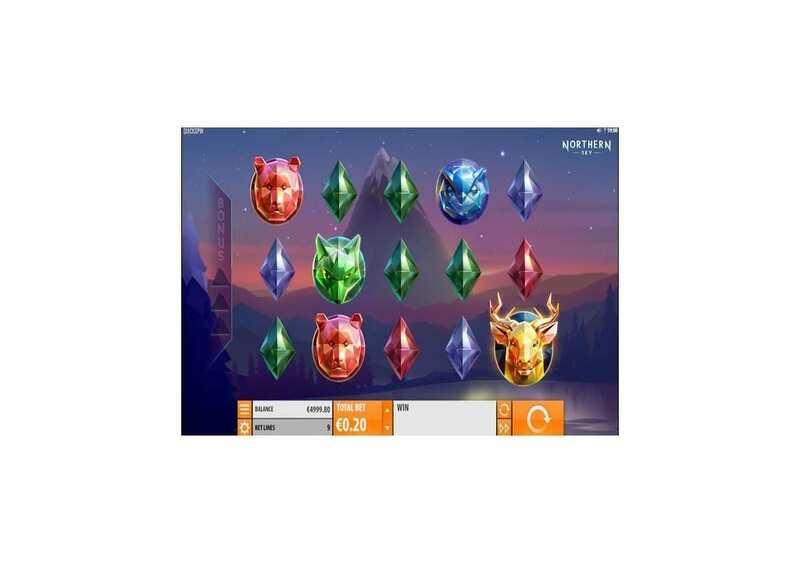 These icons will appear on the five reels and the nine lines of the slot machine as well as the three rows of symbols that create the 5×3 network of the slot. Below the slot machine's reels, you will find the control panel, through which you will be able to control every aspect of the slot. You will be able to spin the slot's reels, control the stakes, check the sound settings and the paytable of the online slot. Northern Sky by Quickspin has a lot of winning chances. Although it only has nine stake lines, it has a high RTP of 96.57%. To claim a prize, since it has the lined-setup, you will need to get a minimum of three matching symbols on the same stake line, on side-to-side reels, starting from the one on the left. The value of the prize depends on the number of symbols you matched, and the stake you placed. The highest award that you can earn is equal 4000 credits. You can claim it whenever you get 5x of the deer symbols on the same line. Northern Sky by Quickspin does not only offer an enjoyable experience visually, as it also provides you with a highly-rewarding one. 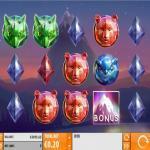 The slot has an RTP of 96.57%, nine lines, and a 4000 credits maximum line payout. In addition to the line prizes, you will be able to take advantage of a free spins round and re-spins. You will be able to earn a lot of re-spins during the gameplay. The reason behind that is that every winning combo is going to trigger a re-spin. All winning combos on the reels will remain in their spot and other symbols will re-spin. You will keep claiming more re-spins as you get more winning combos on the reels. 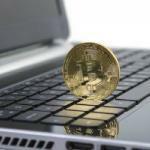 The feature can result in tremendous awards because you can end up getting the same high paying symbol on all positions, which can lead to a massive reward. You will be able to trigger the Free Spins bonus round when you manage to collect three bonus symbols during one game round. You will see the bonus meter on the left side. When that meter is full, you are going to claim ten free spins on the slot machine. 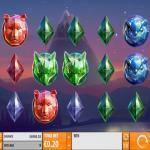 During the free spins, only the high paying animal symbols are going to land on the reels. So although the slot machine does not have the wild symbols or complicated bonus rounds, these two features make up for the lack of the wild and the scatter symbol.